St Michael at the Northgate and St Mary Magdalen churches run a joint Children’s Church which meets every Sunday from 10.30am to around 11.15am in the Parish Room at St Michael’s church. Our Children’s Church is run by parents and carers and follows a simple service for children which includes prayer, singing and dancing, storytelling and an activity based on the readings of the day. Activities range across drawing, acting, paper mache, sticking, cake making, biscuit decorating – whatever ideas we have to help make the message of the day engaging to children and adults alike. 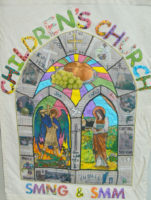 Each Children’s Church we also share bread and grapes. All ages are welcome (currently we have babies and reach up to younger teenagers and many ages in between) with the older children sharing some responsibilities in leading when they feel they would like to. The environment is very relaxed and easy-going so no need to worry if you arrive late! We find our children enjoy it most when they are accompanied by a parent/carer who can share the experience with them and that is the preferred model. 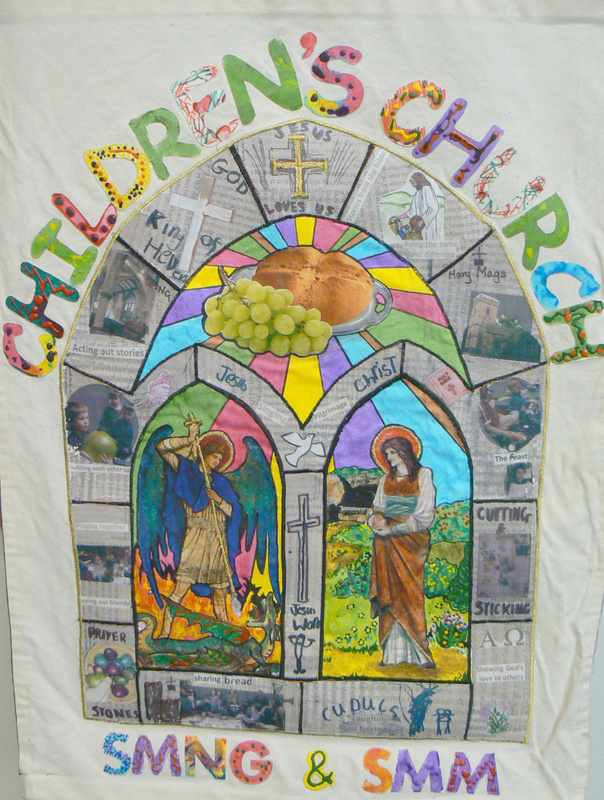 At around 11.15, Children’s Church sings its blessing and the families can join either St Michael’s or St Mary Magdalen churches for communion and then refreshments after the services. At Christmas we have special services – the St Michael’s Donkey Service and the Mary Mags Crib Service. On Maundy Service we bake unleavened bread and tell the story of the Last Supper with feet-washing and flower arranging. On Easter Sunday we usually create an Easter garden with flowers and plants brought by the families from their gardens. Enter via St Michael’s Church or via the St Michael’s Courtyard (press the bell) – the latter option works well especially once the service has started in the main church. Buggies can the brought through to the Parish Room. There is a toilet and baby changing facilities next to the Parish Room. For more information, please contact church.administrator@smng.org.uk for more information.